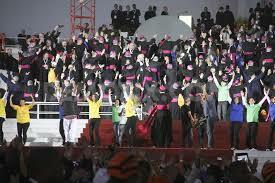 World Youth Day 2013 has just concluded and it was a huge success. Over 3 million young people attended and had the time of their lives while nourishing their Catholic Faith in Jesus Christ. World Youth Day was initiated by Blessed Pope John Paul II and has been an ongoing tradition on the local and international level. Its purpose is to aid the young people in their spiritual growth by providing Liturgies, catechesis, and other activities geared towards their age appropriate psychology. Pope Francis experienced his first World Youth Day as Pontiff and seemed to have enjoyed every second of it. The trip had a few scary moments when a bomb was discovered in a toilet at a Shrine the Pope was scheduled to visit. 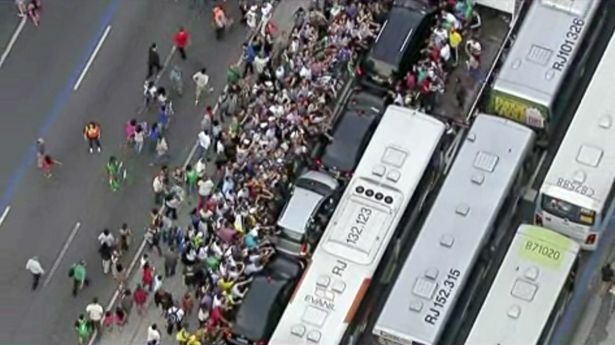 Also, the Fiat carrying Pope Francis went on the wrong street and right into traffic. Crowds stormed the Fiat and security was overwhelmed and obviously sweating buckets out of nervousness. Pope Francis didn't seem to mind since he made it clear from the beginning that he wanted to be with the people and not isolated. During his appearances, Pope Francis spoke about renewal, trust in God, evangelization, rebellion against the secularist cultures of the world and openness to God's will. 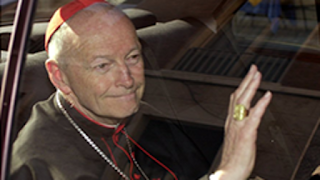 He called on Bishops to not be afraid to go to their flocks to the point of having their "scent" on them. He called on them and priests to leave the walls of their rectories and be witnesses on the streets. To the youth, he called on them to cause a "mess" in society; to rebel against the ideas that the world is presenting by bringing the Gospel to it. He criticized the world's view that marriage is outdated or out of style and said that marriage is always in style. 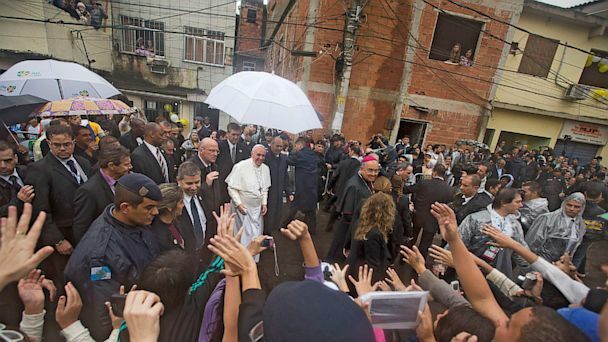 Pope Francis also visited a hospital, and a slum in Rio. The latter was significant because this slum is known to be a place where drug cartels and other criminals dwell and where people live in horrible conditions. However, this did not matter to Pope Francis who made it a mission to be with the people regardless of their condition. He challenged governments to pay attention to all people and not just the wealthy. 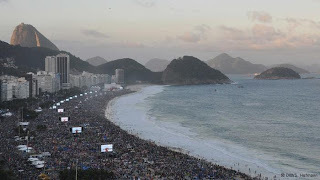 Meanwhile, there were protests against the Brazilian government nearby; however, they did not protest the Pope's visit. Only a few made comments claiming that the World Youth Day was a waste of money. However, what of those soccer games? 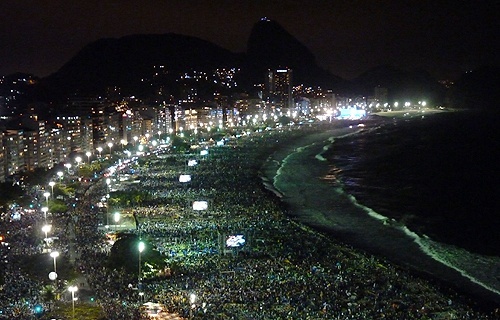 Soccer games in Brazil often erupt in violence and the security costs are in the clouds. Why not complain over that waste of money? Security and its cost would not be an issue if people behaved at soccer games. There were few protests against the Pope, but these were from the typical feminists and pro-contraception groups who are upset with the Church's teachings. These people usually go in order to start trouble or because they are envious and want to ruin the "party." No incidents were reported and for the most part, the pilgrims of World Youth day returned peace and love to those who protested their gathering. Thank God, nothing was witnessed like that in Madrid where throngs of angry secularists harassed youth coming for World Youth Day. 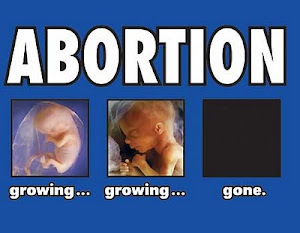 Unfortunately, there are some Catholics who find issue with this event. 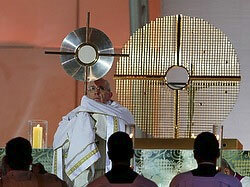 They call it the Catholic version of "Woodstock" and often criticize how the faith is presented to the youth. There is an uproar on the Catholic blogosphere regarding "Father Z's" post where he seems to insinuate that a video of Bishops dancing is similar to Nazis saluting Hitler. I was appalled by it and really don't understand why he is so upset about it. This event is geared towards the youth. When evangelizing, we must know the psychology of the people we are ministering to. I see nothing wrong with the bishops "dancing" during this event as long as it is outside of the Liturgy. Psalm 149:3 says, "Let them praise his name with dancing, making melody to him with tambourine and lyre!" Father Z has to realize this and not be tempted to become a Pharisee concerned with externals. 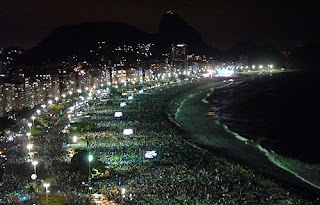 If you are reading this and were part of the World Youth day at Brazil, please contact me. 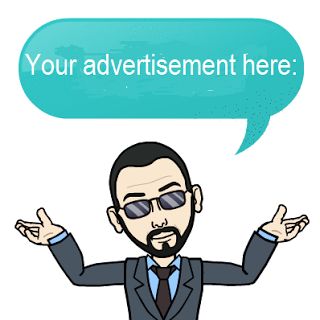 I would love to hear your stories so I can blog on them. 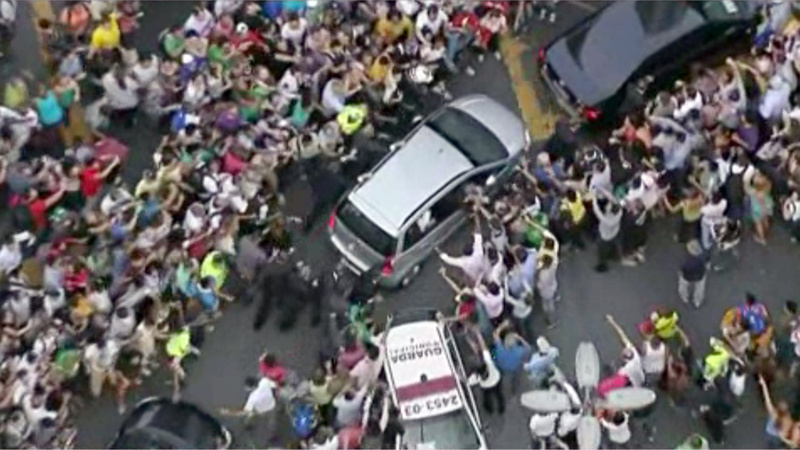 Pope's motorcade takes wrong turn, crowds storm Pope's car. 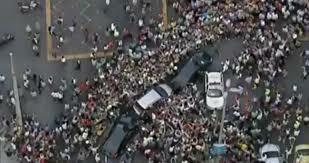 People run to the Pope's Fiat.